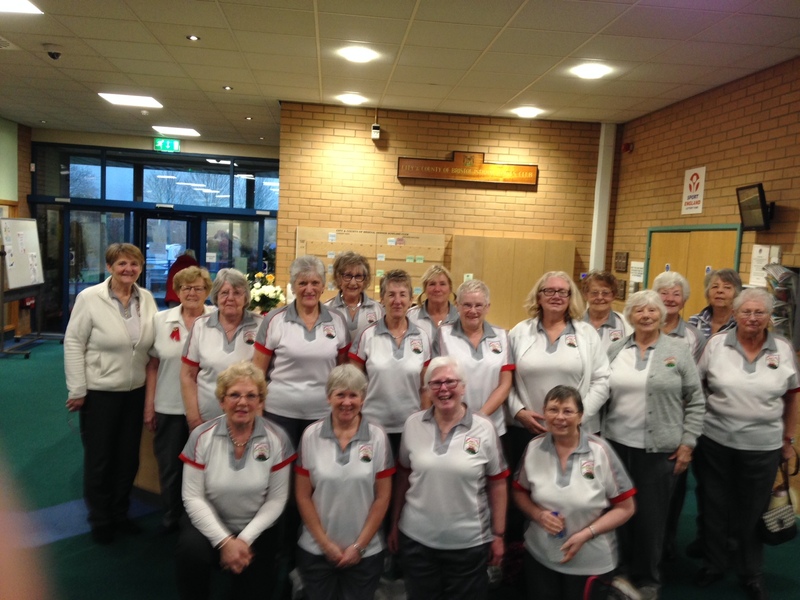 Eighteen ladies from MHIBC travelled to Bristol IBC on Tuesday 5th February to play triples games over 6 rinks. During a friendly but competitive match, some extremely good bowling was produced which resulted in an outstanding win for Malvern; 4 rinks won, close defeats on 2 rinks, and an overall winning score of 110-71. This was a particularly pleasing result against very strong opposition and hopefully the Ladies’ section can build on this success in future games. Visits to Bristol IBC are always very enjoyable and, as usual, we were given a very warm welcome by their members and opposing players. Everyone also looks forward to the meal that is provided at the end of the match and once again it was delicious!